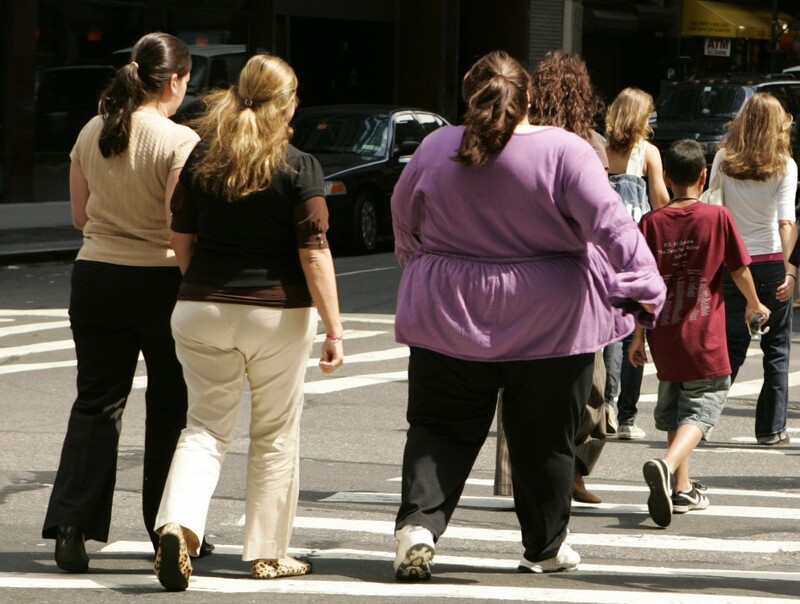 As the prevalence of overweight and obesity has increased in the United States, so have related health care costs. The statistics presented below represent the economic cost of obesity in the United States in 2006, updated to 2008 dollars. Q: What is the cost of obesity? A: On average, people who are considered obese pay $1,429 (42 percent) more in health care costs than normal-weight individuals. What is the cost of obesity by insurance status? Medicare pays $1,723 more than it pays for normal-weight beneficiaries. Medicaid pays $1,021 more than it pays for normal-weight beneficiaries. Private insurers pay $1,140 more than they pay for normal-weight beneficiaries. What is the cost of obesity by the type of service provided? Medicare pays $95 more for an inpatient service, $693 more for a non-inpatient service, and $608 more for prescription drugs in comparison with normal-weight patients. Medicaid pays $213 more for an inpatient service,$175 more for a non-inpatient service, and $230 more for prescription drugs in comparison with normal-weight patients. Private insurers pay $443 more for an inpatient service, $398 more for a non-inpatient service, and $284 more for prescription drugs in comparison with normal-weight patients.